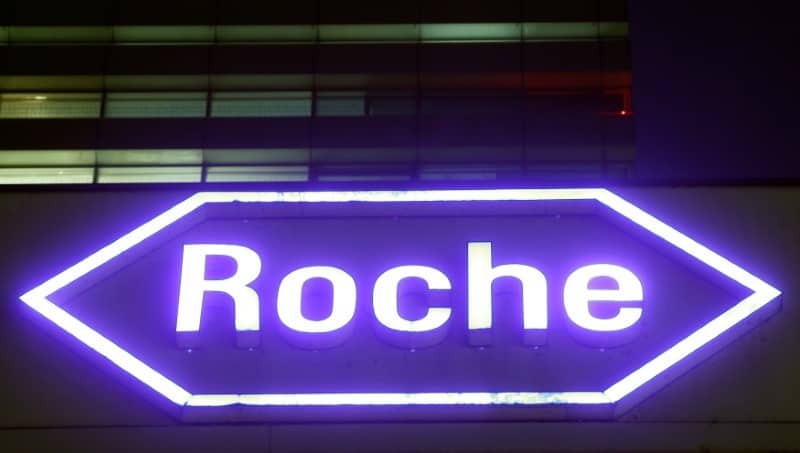 ZURICH (Reuters) – Roche has been given fast-track review by the U.S. Food and Drug Administration (FDA) for its Hemlibra treatment for people with a form of haemophilia, the Swiss drugmaker said on Tuesday. The Basel company said the FDA has granted priority review for the drug for children and adults with hemophilia A without factor VIII inhibitors, with a decision on approval expected on October 4, 2018. Hemlibra had already received breakthrough therapy designation for the medicine to be used in people who have not yet developed resistance to conventional treatments, called inhibitors, Roche said in April.